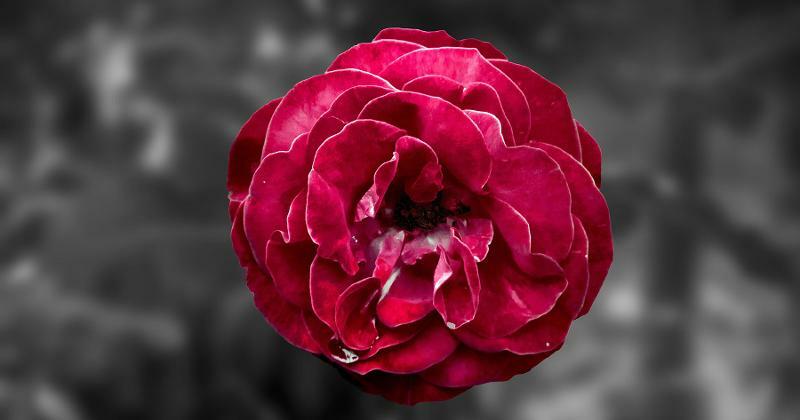 Valentine’s Day gives an opportunity to boost sales during the sluggish winter months. To stand out from the crowd, operators are coming up with unique ways to go beyond the traditional romantic meal. Here are nine ways they’re mixing things up this year. 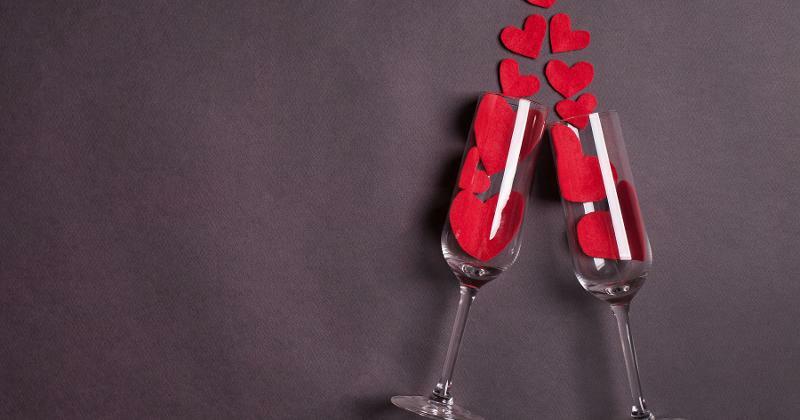 Single patrons will be able to celebrate Valentine’s Day at Raised, a cocktail lounge in Chicago. The rooftop bar will host a No Date Required event, which includes a special Champagne cocktail menu with aptly named drinks such as Stupid Cupid and Tall Tale Heart. A dessert menu will be available for drink pairings, and a local musician will also perform. Black Angus Steakhouse is creating a little competition around the day of love. 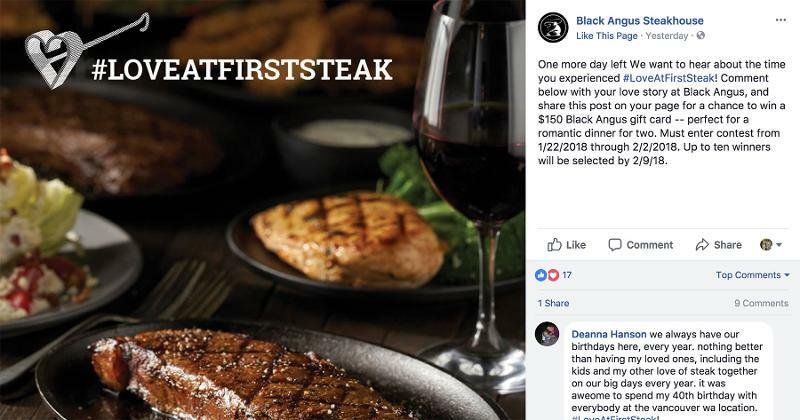 Its #LoveAtFirstSteak contest asks customers to post the most romantic dates they’ve had at the chain on its Facebook or Instagram feed for the chance to win a Valentine’s Day dinner for two. The contest ran from Jan. 22 to Feb. 2. 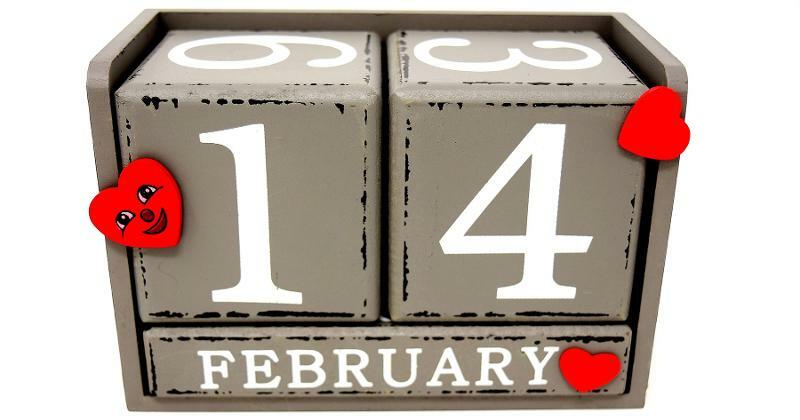 Throughout the first 14 days of February, Convito Cafe & Market in Wilmette, Ill., is offering daily specials to celebrate Valentine’s Day, such as half-priced bottles of wine and free tiramisu with the purchase of two entrees online. 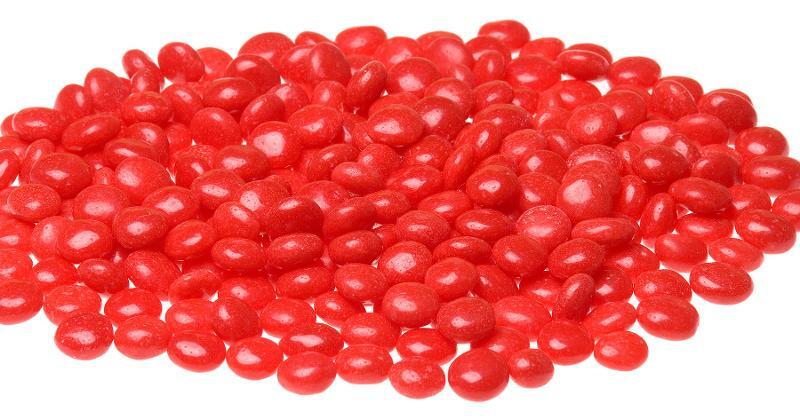 Alongside its Valentine’s meal, which includes six sliders and two small fries, Krystal will offer couples a jolt of heat with its Red Hot Slushie, made with cola and Red Hots candy. 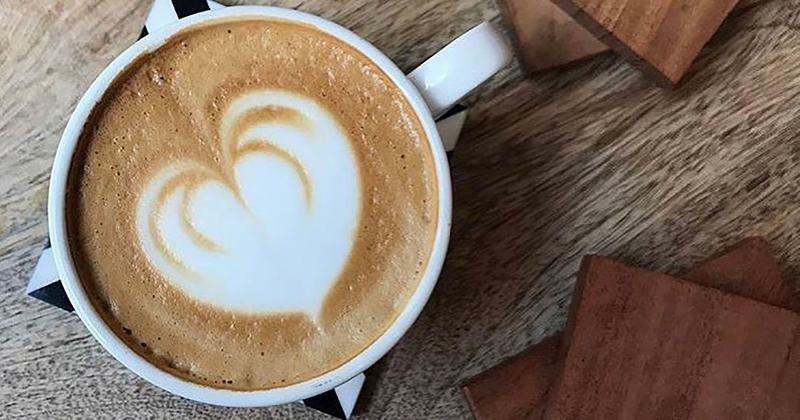 Cupitol Coffee and Eatery, with locations in Chicago and Evanston, Ill., will donate all Valentine’s Day proceeds from its heart-shaped lattes (lattes with heart foam art) to local charity Open Heart Magic. The latte flavors include chai, mocha, vanilla, caramel andhazelnut. Chocolate-dipped strawberries will also be sold for $2. White Castle has offered tableside dinner service on Valentine’s Day for the past 26 years. 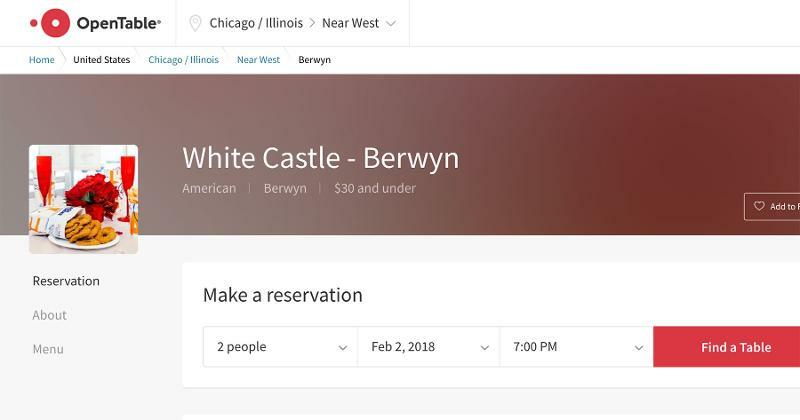 To change things up, the burger chain this year has partnered with OpenTable, allowing couples to book their reservation digitally. 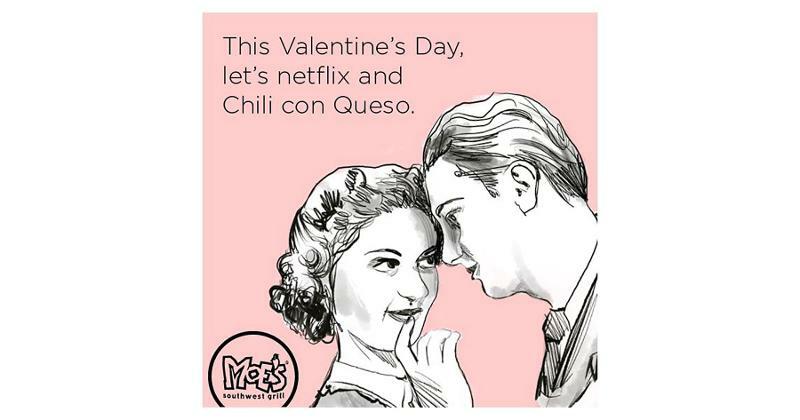 In celebration of Valentine’s Day and the debut of its three new queso flavors, Moe’s Southwest Grill is giving fans the chance to discover their queso soulmate, thanks to its Queso Bae quiz on Facebook. After answering a couple of questions, fans can find out if their love match is the chain’s chili con queso, black bean queso or spicy queso. 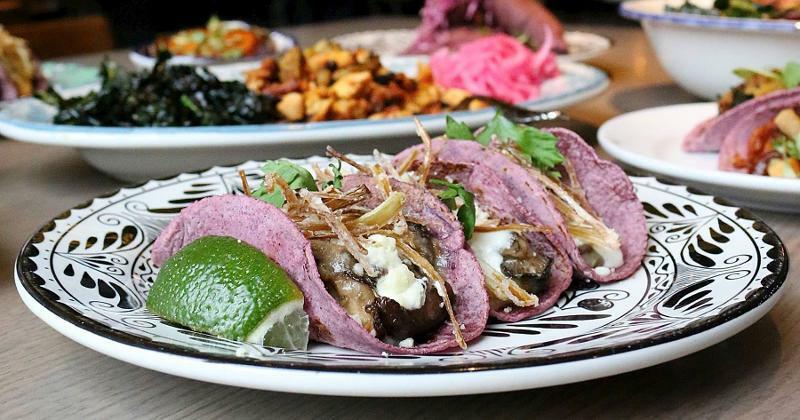 At Barrio, a Mexican concept in Chicago, chef Katsuji Tanabe will be switching out the restaurant’s blue corn tortillas with festive pink ones and will also offer a heart-shaped tres leches cake. Couples dining will be welcomed with a Champagne toast once seated. 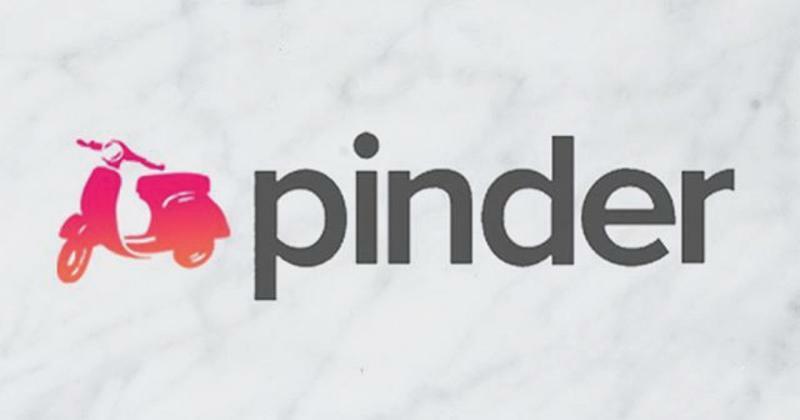 Fast casual Piada has taken on the role of matchmaker for Valentine’s Day by setting up three blind dates for Piada fans in Pittsburgh, Dallas and Columbus, Ohio, via its Pinder promotion. The chain is gathering potential date-goers via Instagram, and once the winning bachelor or bachelorette has been chosen for each city, fans will be able to vote on who he or she should be matched with. The winning couples will be treated to a cheesy three-course dinner with flowers, local treats and a personal server, as well as free Piada for a year.